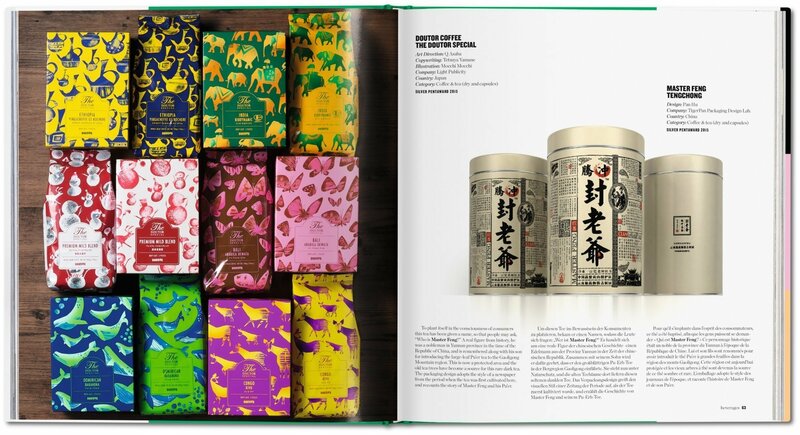 With over 400 works from 40 countries, the latest edition in TASCHEN’s Package Design series celebrates the 10th anniversary of the Pentawards with the stars of the 2015 and 2016 competitions. Across food, beverages, body, luxury, and other markets, this is a fascinating overview of an endlessly innovative industry and its witty, classy, and sheer gorgeous designs. 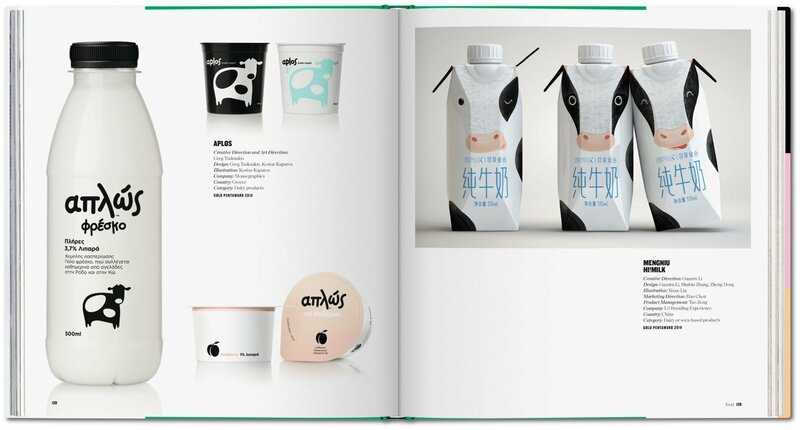 Good design stands out. 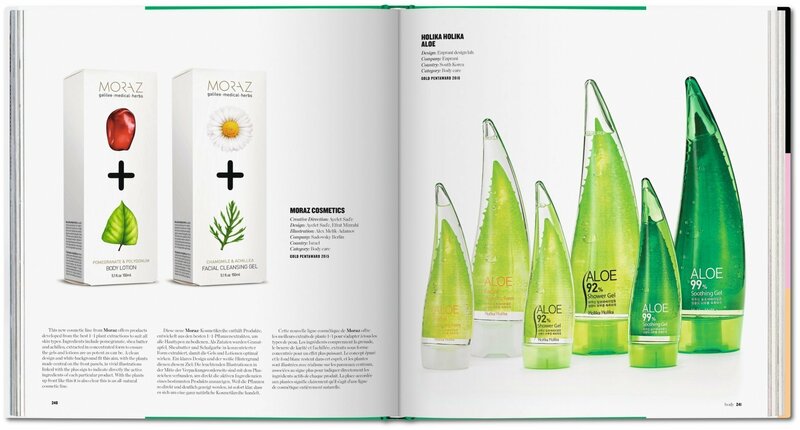 Great design is transparent. 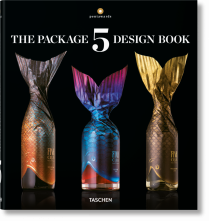 Whether it is food, drinks, cosmetics, books, or luxury items, successful packaging serves to stir the senses and appeal to our emotions in ways that are as subtle as they are striking. 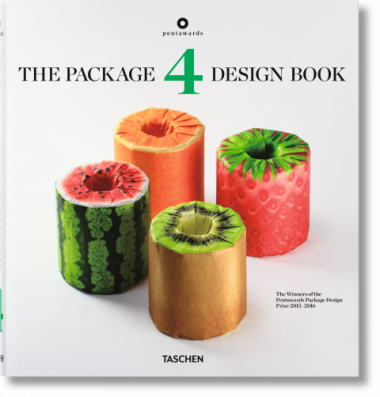 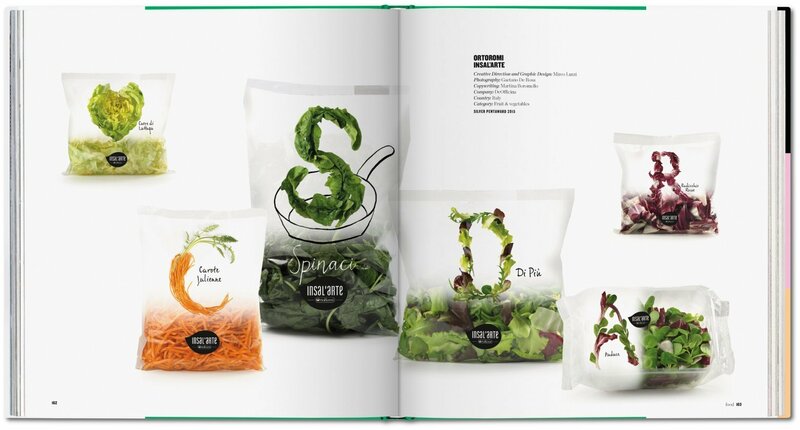 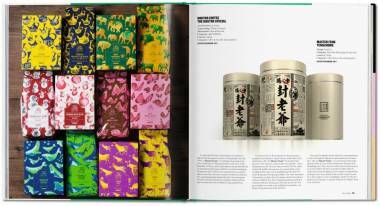 In The Package Design Book 4, TASCHEN celebrates the tenth anniversary of the Pentawards with the stars of the 2015 and 2016 competitions. 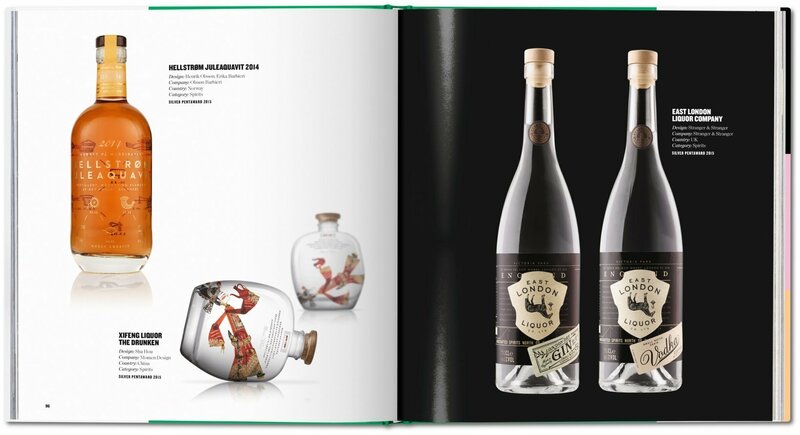 Organized around the key competition categories of beverages, food, body, luxury, and other markets, over 400 examples from 40 countries reveal the innovation of individual projects and campaigns as much as the scope and experimentation of the industry at large. 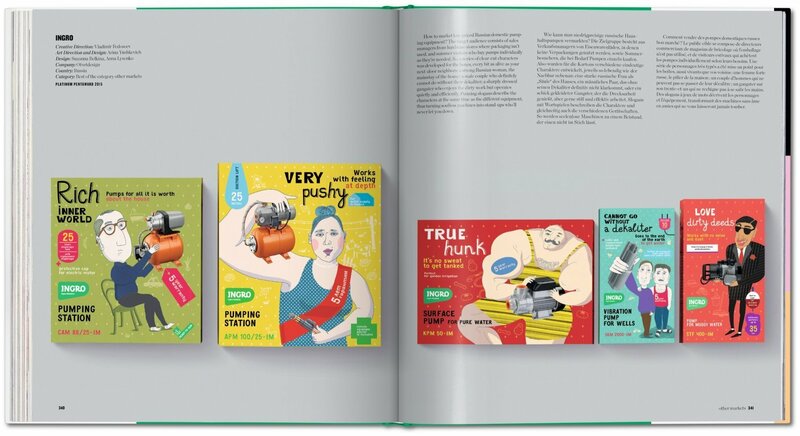 The designs are presented with descriptions and a fact sheet, and the book is prefaced with new essays from Pentawards founders Jean Jacques and Brigitte Evrard, as well as an insightful text from branding and marketing specialist Gérard Caron.